Welcome to Christchurch Garage. We are a well-established garage and are proud of our unblemished testing record with DVSA (formally known as VOSA) extending over 20 years. 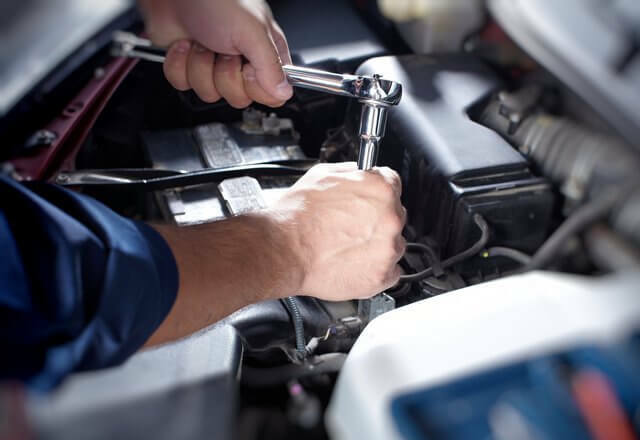 We offer a range of reliable and affordable motor services including all car repairs, van repairs, full vehicle servicing and unbeatable value MOT with a FREE re-test. If your car or motor vehicle is undrivable and in need of repair Christchurch Garage can arrange to pick up and collect your car from anywhere in a 3-mile radius, including New Milton, Burton, Highcliffe, Mudeford, Purewell, Somerford and surrounding areas. We want to rectify the problem for you and will always look for the most cost-effective way of achieving this without compromising your safety. As a DVSA - approved MOT center, everything we do is strictly monitored and failure rates must reflect national averages.